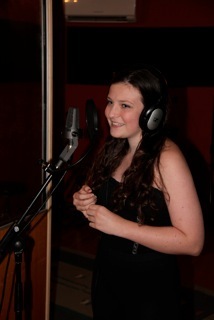 Last week I had two very talented young people in the studio recording some demo tracks. 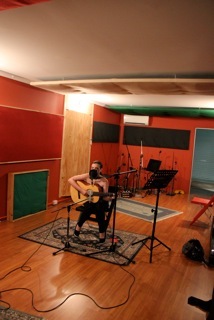 Sophie was recording 2 original songs playing the guitar and singing the vocal. 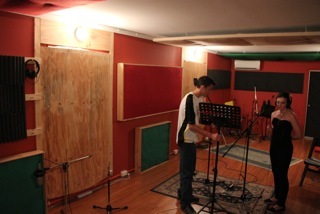 solo and as a duet with Matthew. 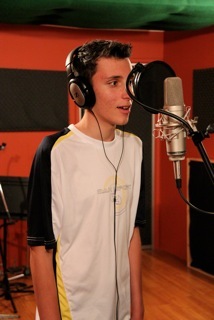 The session went very well with a great performance producing a very good demo.